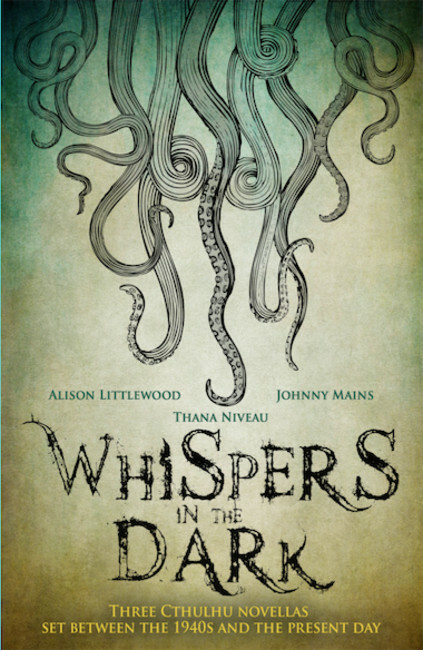 Three CTHULHU novellas, by today's leading horror writers, set throughout the twentieth century. One Nameless Thing by Alison Littlewood, set in the Maldives in the present day. The Gamekeeper by Johnny Mains set in Scotland in the 1940s & 1970s. Not To Touch The Earth by Thana Niveau set in San Francisco in 1967.